The ESOL Bilingual Migrant Program of the St. Louis Public Schools provides services to almost 2,400 English Language Learners (ELLs) who live in the city of St. Louis. The overarching goal of the ESOL program is to support ELL students and their families so that ELLs can develop both language and content knowledge in all subject areas and can achieve academically to their highest ability. 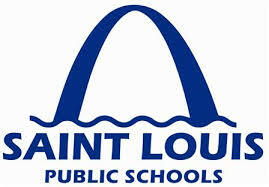 In addition, the program aims at supporting St. Louis Public Schools teachers in their work of educating ELLs. Provide support to ELL families as they integrate into U.S. culture. Will share Mosaic materials with foreign-born families. See SLPS ESOL website here. See SLPS ESOL press release here.